Angela has been very busy these days and she wanted to make sure all her subscribers don’t miss out on the news. Here are some of the projects she’s been working on. 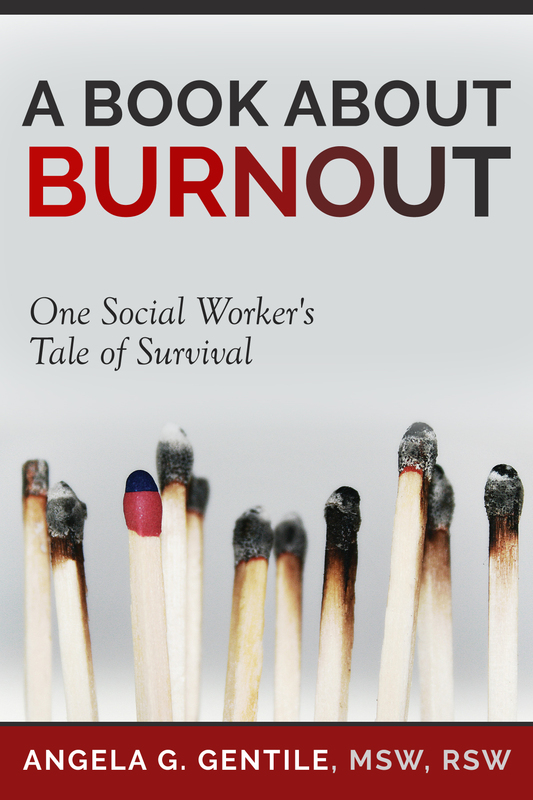 Her new book, “A Book About Burnout: One Social Worker’s Tale of Survival“ is now available on Amazon.com. It’s an eBook for Kindle and it’s a personal memoir plus tips on how to recognize and survive job burnout and compassion fatigue. 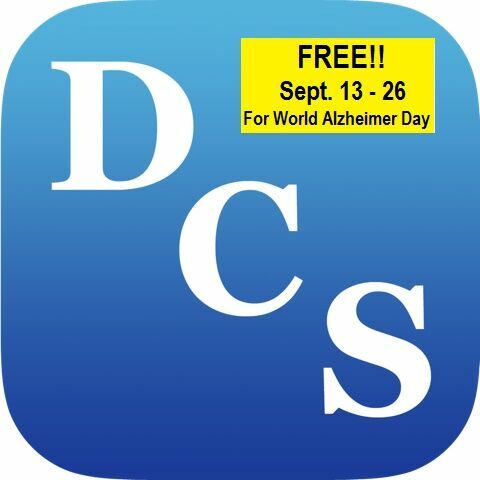 The mobile app, Dementia Caregiver Solutions for iOS 8 and up, is being offered for FREE from September 13 – 26, 2015 in recognition of World Alzheimer’s Day (September 21, 2015). Tell your friends. A new members-only, CLOSED, Facebook group has been started, Aging Well for Women Group. Angela’s community Facebook page, Aging Well for Women has reached millions of people and she is excited to announce a more personalized and private experience for women. Request to join! Are Social Work Therapy Services Covered?